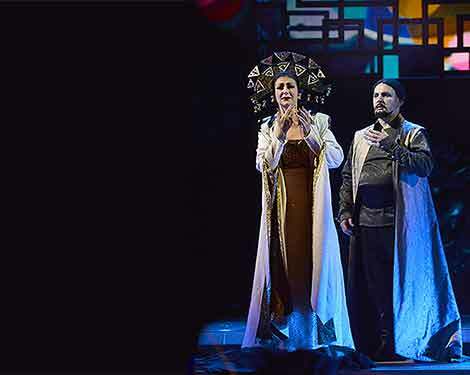 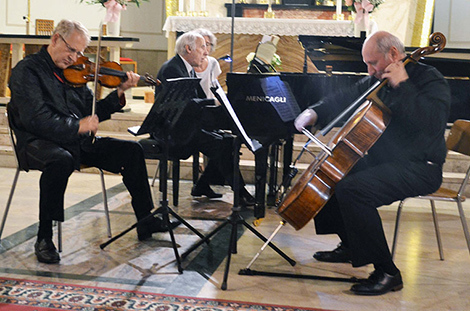 Check back regularly for more updates about programming, performers, and interesting musical notes. 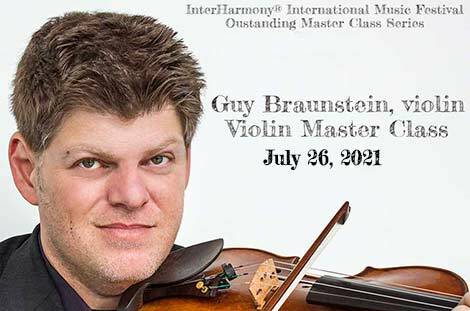 Program is subject to change. 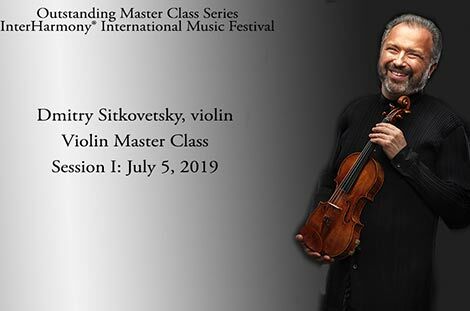 Dmitry Sitkovetsky will give a violin Master Class as part of the Outstanding Master Class Series to advanced violinists. 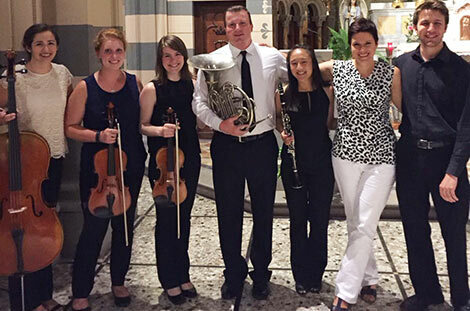 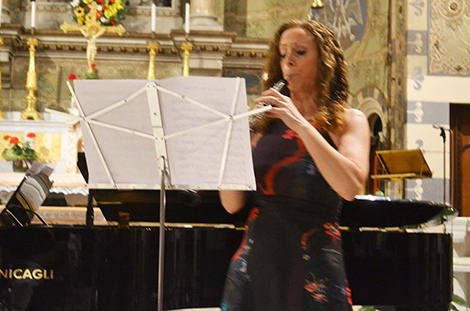 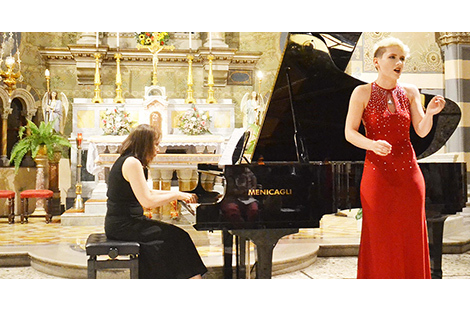 Talented young prizewinning artists will perform in this summer music festival showcase concert. 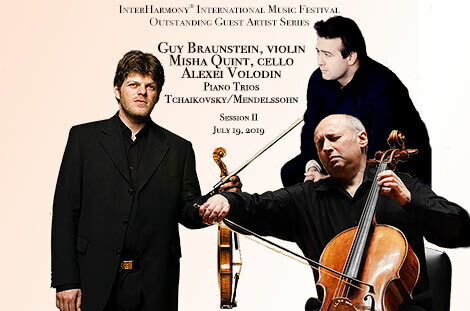 Pieces and Performers TBA. 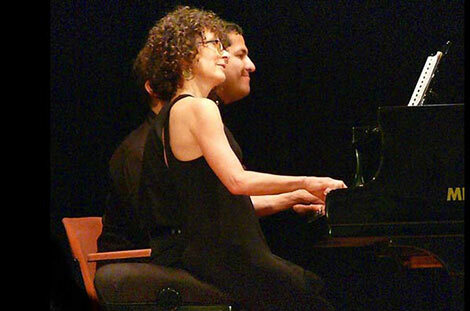 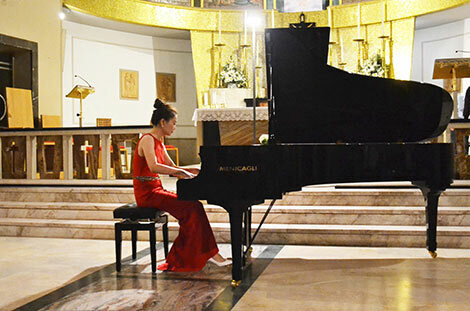 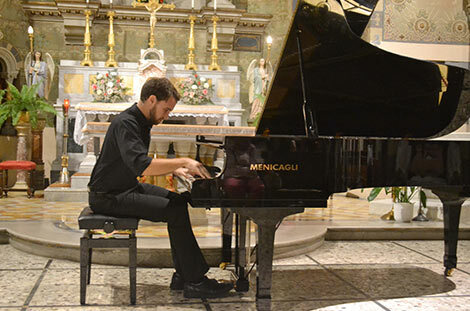 Talented young PIANISTS will perform in this summer music festival student concert. 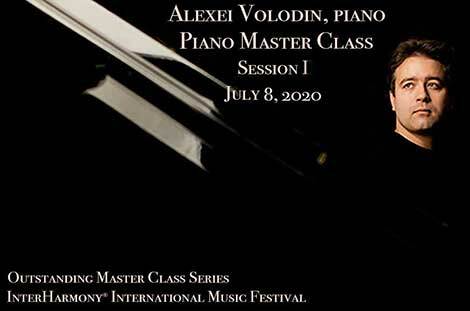 Program TBA. 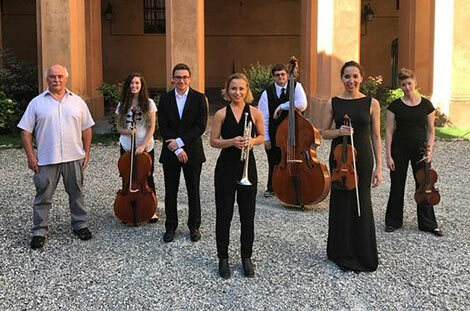 Talented young prizewinning artists will perform in this summer music festival showcase concert. 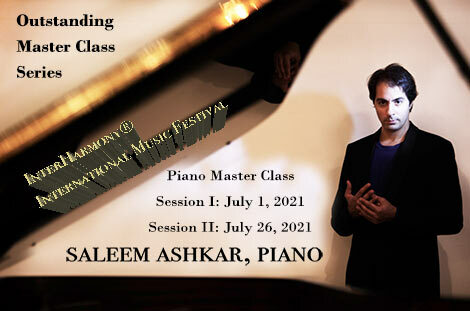 Saleem Ashkar will give a Piano Master Class as part of the Outstanding Master Class Series to advanced pianists. 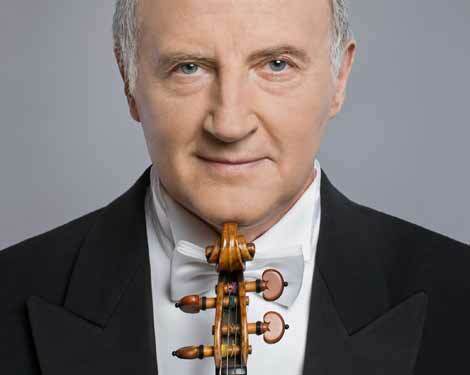 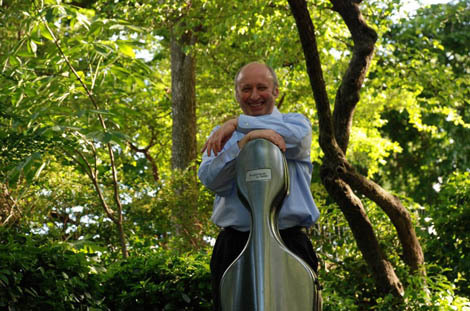 Prof. Boris Kuschnir will give a violin Master Class as part of the Outstanding Master Class Series to advanced violinists. 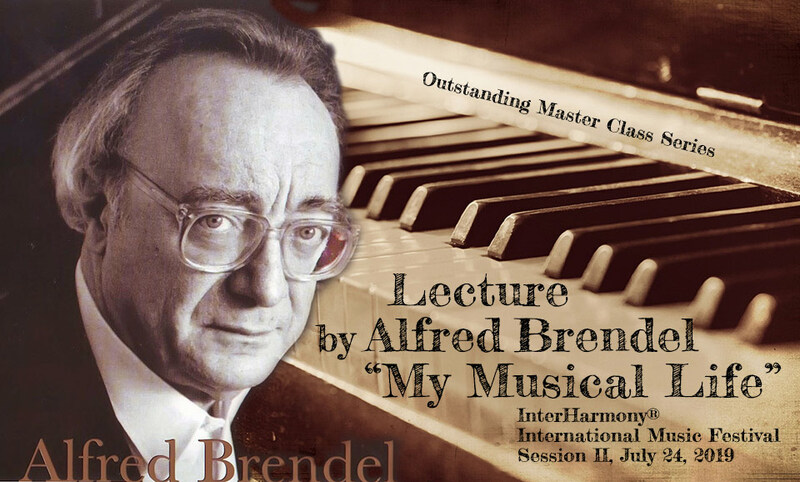 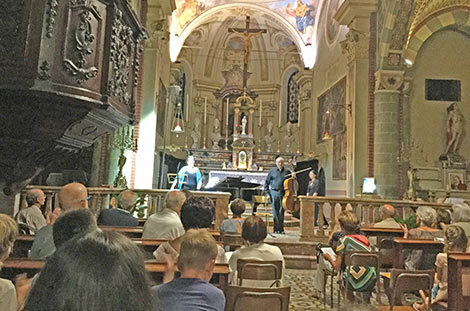 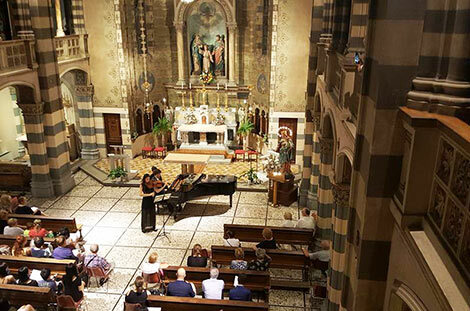 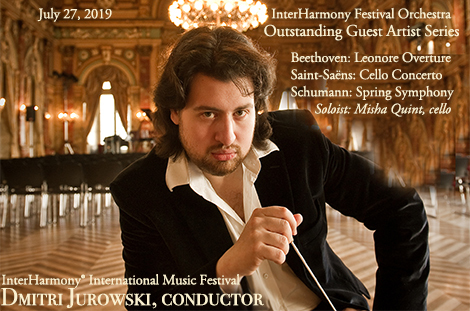 Alfred Brendel will join the InterHarmony® International Music Festival in Acqui Terme, Italy, on July 24, 2019, to deliver his lecture "My Musical Life". 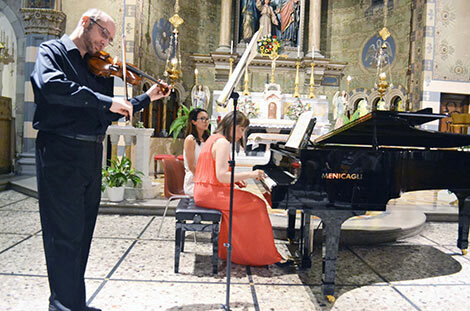 Talented young prizewinning artists will perform in this summer music festival showcase concert. 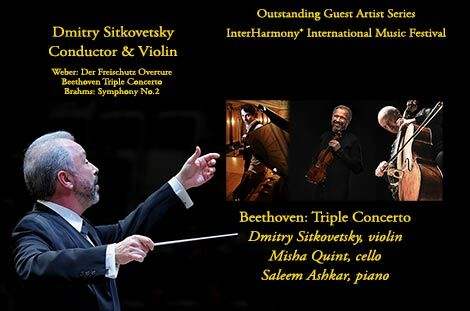 Program and Performers TBA.